Testosterone is popular with bodybuilders and it is cost effective. Testosterone cypionate is similar to testosterone enanthate, but injections with Testosterone cypionate are usually less frequent. This drug works well alone or stacked to design a great bulking cycle. Although it comes with a high risk of side effects, it is excellent for building mass. Keep in mind that for many people, a bulking cycle involves gaining fat, muscle and water weight, and that is perfectly normal. 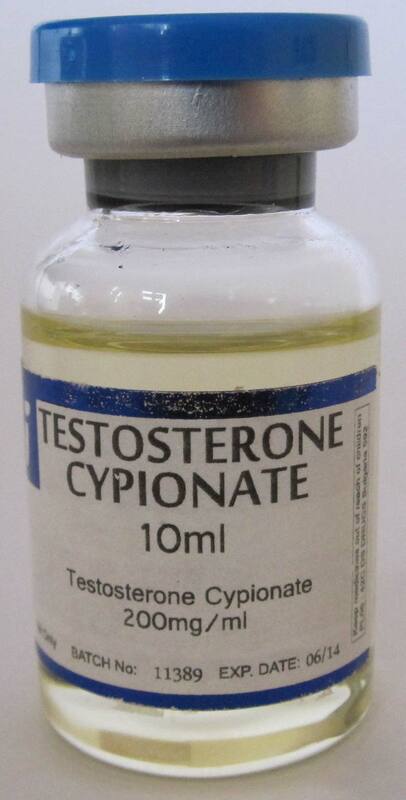 Most people take 200 mg- 100 mg of testosterone cypionate each week. If you are using this drug for the first time, you will see incredible results- even if you take less than 500 mg. 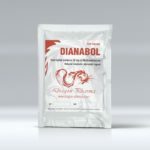 Someone who is an advanced bodybuilder or athlete would benefit from taking 500 mg- 1000 mg weekly. Please note that you can stack it with a different anabolic-androgenic steroid. 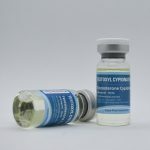 Cypionate will help you build new muscle mass, increase your strength and your training aggressiveness. Cypionate is a long acting testosterone product. When injected, it is released into the body slowly. Typically, cypionate is injected once a week, and it will help you make significant gains- even if you use it alone. Since this drug is long acting, you will be able to inject less often and your blood levels will remain stable. Testosterone cypionate is an excellent choice for an individual that is using steroids for the first time. A cycle of 500 mg weekly for up to 10 weeks is a good choice for the first cycle, and it can create incredible gains in muscle mass. 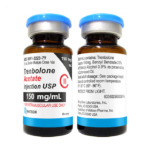 Keep in mind that discontinuing this product because of side effecta is not recommended, because since it is a long acting steroid, the side effects will occur over extended periods of time. 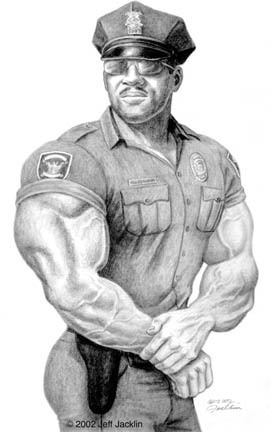 Remember, that any kind of testosterone can be difficult to control. Side effects may occur, so it would be helpful to have ancillary drugs around. 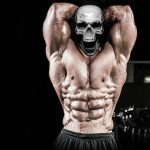 However, keep in mind that testosterone is effective and one of the best products for increasing muscle mass, and it stacks well with almost anything. The best part about cypionate, is that it only requires one injection weekly, and the gains you will make are significant. For these reasons, cypionate is attractive and popular with many bodybuilders and first time users. Most people that are new to using steroids, prefer to inject less often. In addition, some people use more than 1000 mg a week. Keep in mind that cypionate may cause water retention. Therefore, this product is not a great choice for cutting phases and dieting. In addition, levels of estrogen may increase, so some people develop gynecomastia. If you feel an uncomfortable soreness, a lump or swelling in the chest, you can use an ancillary drug like Proviron or Nolvadex. These drugs will lessen the effects of estrogen significantly, and the steroid will be more tolerable to use.